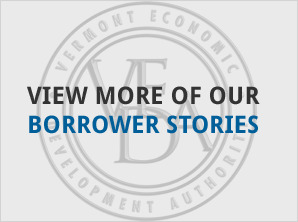 Eric and Karen LaBree were able to significantly strengthen their business, LaBree’s Logging, utilizing $137,500 in VACC loans to refinance business debt and invest in new machinery and equipment. Eric has logged off and on since his teen years when he helped his father harvest the land that the LaBrees currently live on in Danville. 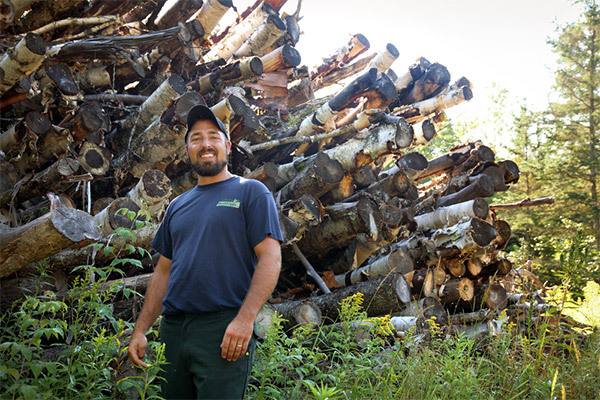 For several years, Eric has operated his own logging business, making incremental investments as the business has grown. 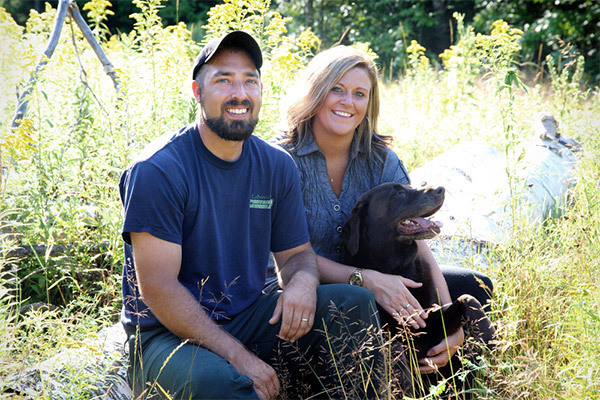 In the spring of 2013, the business purchased a 33-acre Danville woodlot -- property Eric manages as a demonstration site under a Forest Management Plan through the Current Use Program. 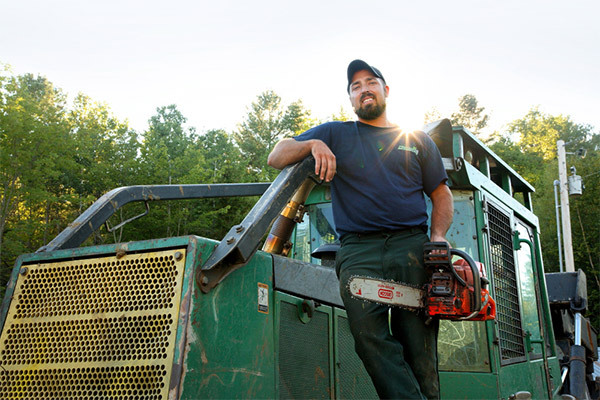 In recent years, Eric’s logging jobs have included several contracted projects with a reputable national forestry company. In the off seasons, Eric also saws custom dimensional lumber with the portable sawmill he owns. 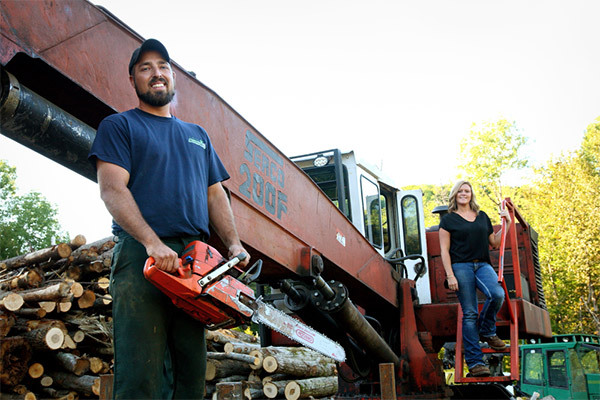 In time, Eric and Karen hope to make additional capital investments to increase operational efficiencies and grow their logging business further.